If Your house is at such a stage, take advantage of our products! Choose a colour from a 300-colour palette of paints and plasters! We link innovations with quality! 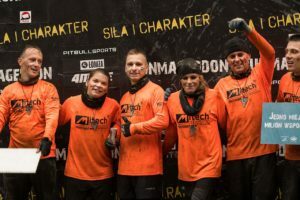 Check where our products have been used! 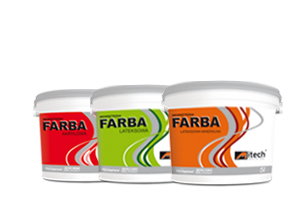 A group of products intended for applying decorative, renovation and maintenance coats outside buildings. By using microsphere (Microsphere New Technology) they create a long-life, hydrophobic matt coating with high resistance to changing weather factors and abrasion. They are perfectly suitable for coating new surfaces and for redecoration purposes. They are intended for applying decorative-protective thin-layer plasters both outdoors and indoors. By using microsphere (Microsphere New Technology) they create a long-life, hydrophobic coating featuring a low absorbability, flexible and highly resistant to weather factors. They are intended for use as façade mortars in jointless thermal insulation systems. 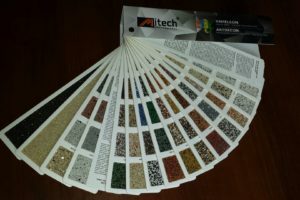 A group of products intended for installing ceramic, gres tiles, glazed tiles, terracotta, clinker and stone tiles, for heavy and large-size tiles on mineral substrates both indoors and outdoors. Products intended for priming substrates prior to applying thin-layer renders/plasters and dispersion paints both indoors and outdoors. 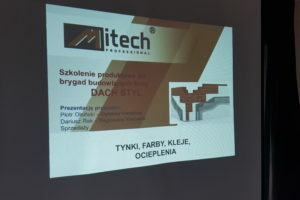 They can be used to prime the reinforced layer of Mitech-branded thermal insulation systems and various substrates including: concrete surfaces, cement, cement-lime plasters/renders, plasterboards, drywall panels and chipboard. 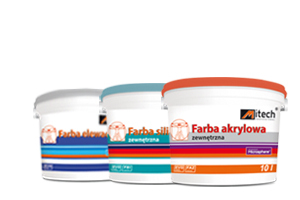 A group of products intended for applying renovation decorative paint coats on walls and ceilings inside rooms. The substrate is covered with coloured, matt coat resistant to washing and abrasion. They are perfectly suitable for coating new surfaces and for redecoration purposes. They are intended for applying decorative-protective thin-layer plasters both outdoors and indoors. They create a long-life, hydrophobic coating featuring a low absorbability, flexible and highly resistant to weather factors. They can be used as façade mortars in jointless thermal insulation systems. 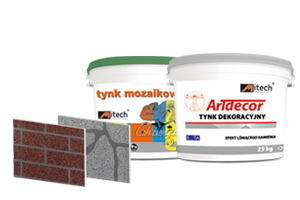 A set of products for bricklaying, smoothing, plastering/rendering, render coating and other construction work. They are necessary items at any construction site..
Waterproofing/damp-proofing products for protecting walls, floors and floorings against the destructive impact of water. They are suitable for damp-proofing and waterproofing in bathrooms, showers, kitchens, toilets, laundries, balconies and terraces. A set of impregnators and additives for strengthening the chemical properties of products. These products include finish (topping) plaster mortars for interior and outdoor use for cleaning surfaces when finish work is completed. 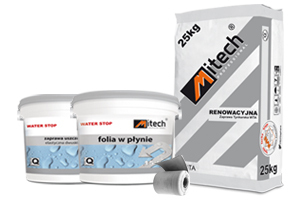 A complete group of adhesive mortars for use in external wall insulations systems in Mitech jointless thermal insulation technology based on Styrofoam and mineral wool.